Posted on Monday, March 30, 2015 by "T". 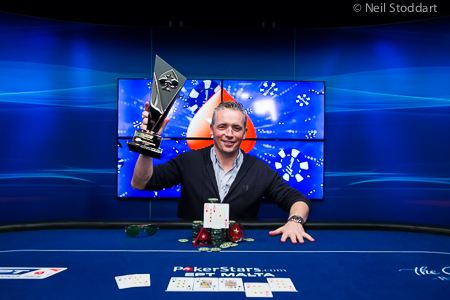 Valentin Messina (7,805,000) and Jean Montury (7,185,000), both from France, were at the top of the chip counts when the first ever EPT Malta Main Event final table kicked off on Saturday. The French duo used their big stacks well and made it to heads up after several hours of play. After coming back from a dinner break, they quickly agreed on a deal: Messina was guaranteed €615,000 while Montury secured €587,000, and there was still €100,000 left to play for. 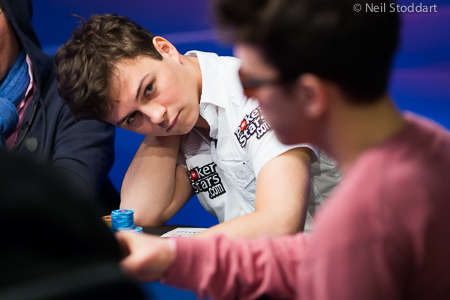 EPT Malta Main Event: The Final Table Is Set - Dominik Panka Looking To Win A Second EPT Title! Posted on Saturday, March 28, 2015 by "T". 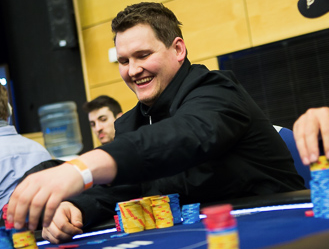 Dominik Panka, best known for winning the 2014 PCA Main Event for $1.4 million, is the biggest name among the finalists of the first ever EPT Malta Main Event. The Polish poker pro was all in at least three time during Day 5, and he rived an ace in one of them to beat the pocket kings of Fedor Holz, who was the chip leader at one point but finished in 9th place (offical final table bubble). Read more » EPT Malta Main Event: The Final Table Is Set - Dominik Panka Looking To Win A Second EPT Title! Posted on Friday, March 27, 2015 by "T". The final table of the first ever EPT Malta Main Event is getting closer and closer as only 23 players out of 895 entries remain after four thrilling days of play. 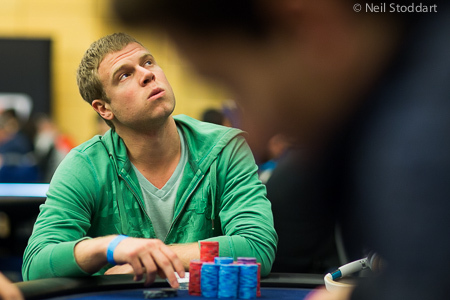 Czech Republic's Antonin Duda will bring the biggest stack (3.4 million) into the the fifth day. Posted on Thursday, March 26, 2015 by "T". 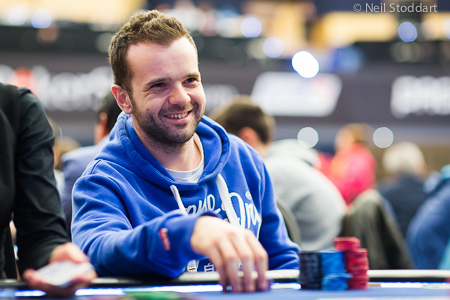 Just as the previous three days, Day 3 of the EPT Malta Main Event ended with a new chip leader, Javier Gomez. 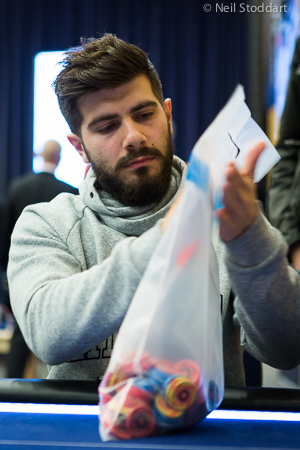 The Spaniard, who qualified for the tournament through a €250 satellite, bagged up 1,690,000 and is now guaranteed €12,800 - with the chance of going all the way to the top prize of €810,400! Posted on Wednesday, March 25, 2015 by "T". Another six players entered Day 2 of the EPT Malta Main Event to bring the total field size to 895 players and a prize pool of €4,340,750 - of which 121 players will receive a share of (the winner will take home €810,400). Posted on Monday, March 23, 2015 by "T". The first day of the first ever European Poker Tour Main Event in Malta has come to an end. Approximately 260 players turned up for Day 1A, and 153 remained after eight 75-minute levels of play in the Grand Masters Suite of the Portomaso Casino. 2015 PCA Satellites Up And Running! 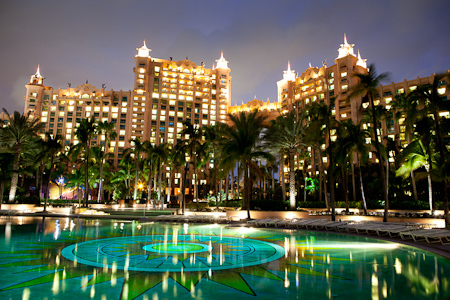 The 2015 PokerStars Caribbean Adventure (PCA) will be played January 6-14th with 35 scheduled events, including the $100,000 Super High Roller, $25,000 High Roller, $10,000 Main Event and a brand new $3,000 Latin American Poker Tour main Event January 7-9. Read more » 2015 PCA Satellites Up And Running! PCA 2014: Congratulations to Dominika Panka - The First Polish EPT Champion! Posted on Tuesday, January 14, 2014 by "T". After 16 hours of play, the PokerStars Caribbean Adventure Main Event final table concluded this morning with Dominik Panka as the champion! The Polish pro brought the 4th largest stack to the final table of eight, and he defeated Mike "Timex" McDonald, who had a fantastic chance of becoming the first player ever to win two EPT Main Event titles, heads-up to claim his first EPT title and $1.4 million in prize money! 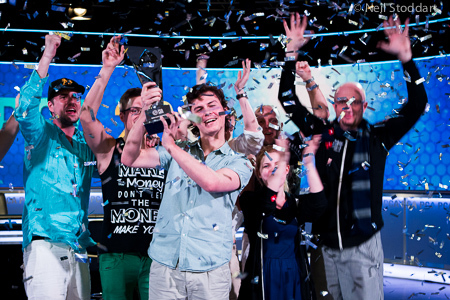 Read more » PCA 2014: Congratulations to Dominika Panka - The First Polish EPT Champion!